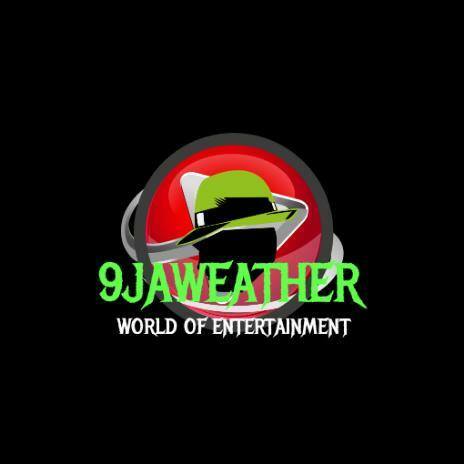 politician and entrepreneur, CEO of Capital Oil, Owner of Ifeanyi Uba FC, a Nigerian Premier League club and founder of Nigerian Authority News Paper. On 24th February, 2019 he was announced the winner to represent Anambara state in the Senate. 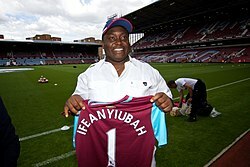 Ifeanyi Uba, due to his concern to inspire the younger ones, he revealed his story, his background and how he became rich. 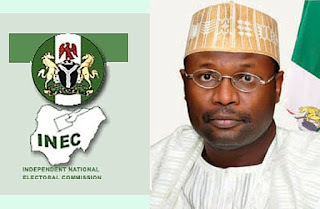 The National Commissioner of Voters Education and Publicity at INEC, Festus Okoye has replied the rumours about the postponement of the 2019 Presidential election scheduled today, 16th February, 2019. And to hold few hours later. He told dailypost.ng that there is meeting going on, that they haven't made any decisions. Asked to respond to information that INEC commissioners were in a meeting, Okoye said: “Yes we are in a meeting but we have not taken such decision. 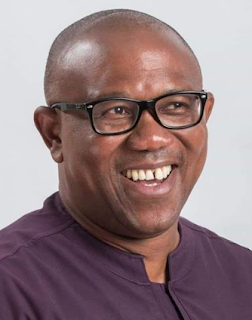 The Minister of Labour and Employment, Dr Chris Ngige talks wrong about Peter Obi, The Vice Presidential candidate of People Democratic Party. He said that Obi doesn't have any influence in South east and that Obi wasn't a good Governor during his(Peter Obi) tenure as Governor of Anambara state, backing it up with the fact that he is the one that handed him over. 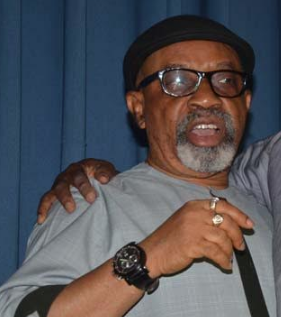 Chris Ngige revealed this to journalists who interviewed him in his residence in Abuja. According to him”…the Vice President of the PDP is former governor Peter Obi my successor in Anambra state. I can tell you that those who are shouting that Obi is this and that are the elites who are looking for one thing or the other and people who don’t believe that Muhammadu Buhari has done something good in their lives because he is already building infrastructures for them, they want money. 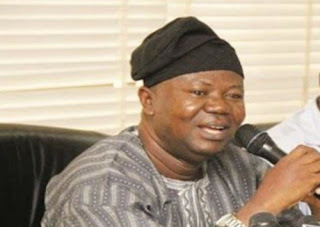 Academic Staff Union of Universities suspended their three months strike on Thursday night, 7th February 2019. After the call off, the Union have tweeted several tweets about their agreement with the Federal Government. Peter Gregory Obi, former Governor of Anambara state and Vice - Presidential candidate of People Democratic Party escaped death today at Dei Dei Abuja as he was campaigning. Owing to what eyewitnesses were saying it was believed that Peter Obi's convoy were blocked after he finished talking to the traders in Dei Dei, Abuja. This is the Aftermath of PDP n APC clash at Dei-dei (international building materials market Abuja) today….. These set of youths live lavishly, wear the latest designers, drive exotic cars and are celebrated often, but they mostly don’t have a legitimate source of income. Most of these guys started with the usual ‘Yahoo Yahoo’ (Scamming white people), but it seems that isn’t just enough and they want it all, so they go through the dark route. Some call it ‘Yahoo Plus’ Just recently, 14 Yahoo Boys were caught in the Ajah and Lekki Areas of Lagos by the EFCC, they were arrested and paraded after a tip off about their lavish lifestyle, but no legitimate source of income to back it up. The were arrested with Luxury cars, Exotic laptops and Charms. 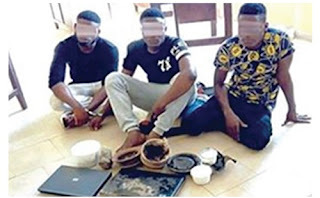 The increase in devilish rituals explored by Yahoo boys in their chase for money is becoming rampant.